Geowalks is my business and my passion! Since 1998 I’ve been helping people to explore Scotland’s geology and discover the rich story of our rocks and landscapes. Geowalks is not a big company… it is just me, although sometimes I work in partnership with other Earth scientists who are experts in their fields or know an area particularly well. It all began with family holidays in the Highlands and islands of Scotland, and a Higher Geology course at Strathaven Academy in Lanarkshire. I then went on to study geology at the University of Edinburgh, a fantastic course that opened my eyes to the geological variety of Scotland and culminated in a student expedition to Iceland in 1991. Then I spent a year volunteering with Scottish Conservation Projects in the Highlands, before starting a PhD at Durham University, investigating small earthquakes of the Hengill volcano in Iceland. For part of my studies I was based at the US Geological Survey in Menlo Park, California, a great chance to explore the mountain ranges, volcanoes and earthquakes of the area. Just as my PhD was finishing in 1995, I was invited to join the team monitoring the erupting volcano on Montserrat in the eastern Caribbean. 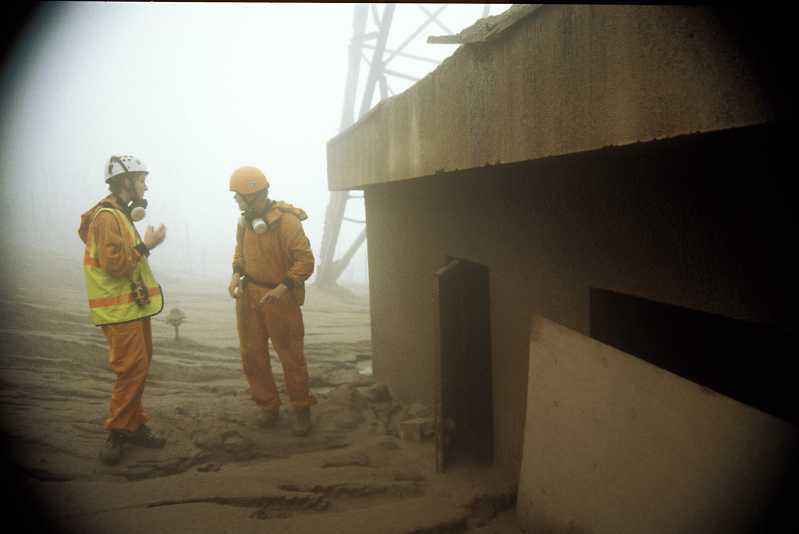 During the two years that I worked at the Montserrat Volcano Observatory, the eruption worsened and the volcano had a catastrophic effect on the island and its small human population. I learned a lot more about volcanoes there, about the fascination and fear they cause, and about the challenges of communicating science to the general public. Back in Edinburgh, Geowalks began on Arthur’s Seat on 1 April 1998, using the story of my local volcano to explain the landscape of Edinburgh and how this has influenced the development of the city. Since then, my work has grown to include Guided Walks and Geology Holidays across Scotland, and activities with organisations such as the Edinburgh Science Festival, Dynamic Earth and Historic Environment Scotland, and lots of excursions in Holyrood Park with local schools – more than 7,000 people have been for a walk in the Park with me! Geowalks doesn’t take up all my time, I teach several adult education courses every year for the Centre for Open Learning at the University of Edinburgh, and lead geology walks courses for the City of Edinburgh Council Adult Education Programme. 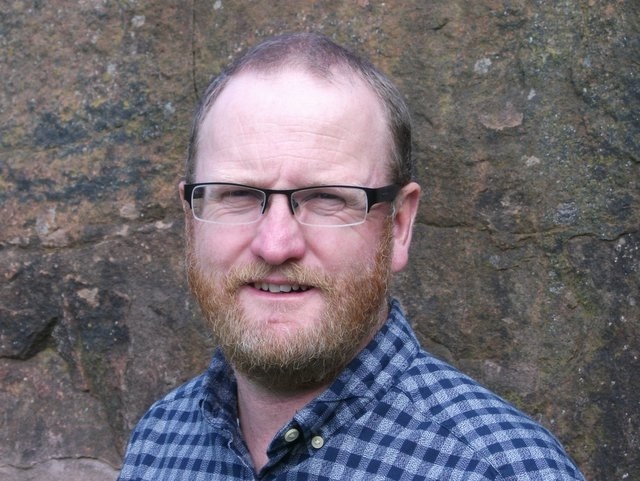 Over the years I’ve also worked for organisations such as the Edinburgh Geological Society, the Scottish Earth Science Education Forum, the John Muir Trust and the Earth Science Education Unit of the University of Keele. 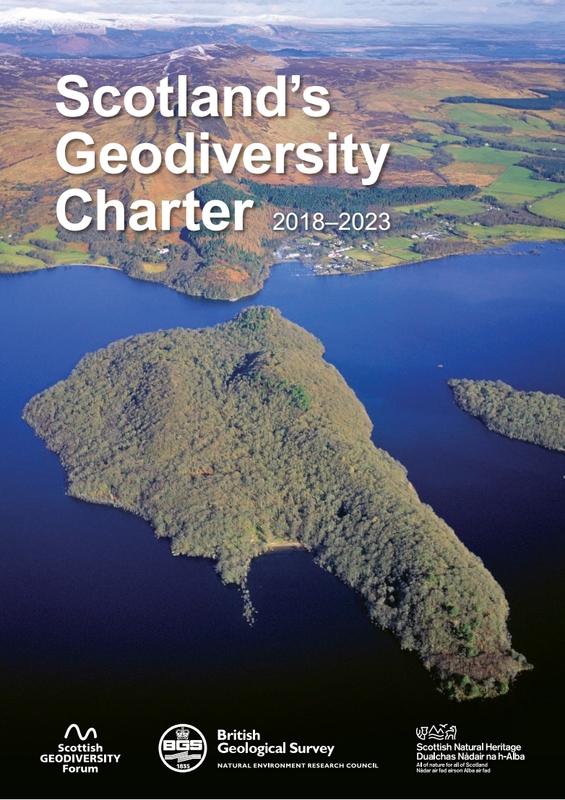 In my spare time, I’m chair of the Scottish Geodiversity Forum, working to promote Scotland’s geodiversity; in 2012 we published Scotland’s Geodiversity Charter, now supported by more than 85 organisations. I was honoured to receive the Royal Scottish Geographical Society’s 2013 President’s Medal for my voluntary work with the Forum. Edinburgh Geological Society, ISBN 978-0-904440-16-4, 2016. European Geologist 34. p48-52, 2012.
in Druitt, T.H. & Kokelaar, B.P. (eds) 2002. The Eruption of Soufriere Hills Volcano, Montserrat, from 1995 to 1999. Geological Society, London, Memoirs, 21, 71-91. Geological Society, London, Memoirs, 21, 211-230. Voight, B., R.S.J. Sparks, A.D. Miller, R.C. Stewart, R.P. Hoblitt, A. Clarke, J. Ewart, W.P. Aspinall, B. Baptie, E.S. Calder, P. Cole, T.H. Druitt, C. Hartford, R.A. Herd, P. Jackson, A. M. Lejeune, A.B. Lockhart, S.C. Loughlin, R. Lluckett, L. Lynch, G.E. Norton, R. Robertson, I.M. Watson, R. Watts and S.R. Young, 1999. Non-double-couple earthquakes 1. Theory, Rev. Non-double-couple earthquakes 2. Observations, Rev. Geophys. J. Int., 133, 309-325, 1998. Geophys. Res. Lett., 25, 3401-3404, 1998. Geophys. Res. Lett, 25, 3397-3400, 1998. Geophys. Res. Lett., 25, 3397-4000, 1998. Geophys. Res. Lett., 25, 3389-3392, 1998. Geophys. Res. Lett., 25, 3405-3408, 1998. Geophys. Res. Lett., 24, 743-746, 1997. Ph.D. thesis, University of Durham, 280 pp, 1996. Geophys. Res. Lett., 23, 455-458, 1996. Geophys. Res. Lett., 22, 1309-1312, 1995. Geothermal Resources Council Transactions, 17, 123-128, 1993. Guided Walk Programme Day Walks exploring the geology of central Scotland. Geology Holidays Walking Holidays and Geosails exploring the best of Scotland’s geology. Arthur’s Seat Explore the extinct volcano in the heart of Edinburgh. Siccar Point Visit this world famous site and stare into the ‘abyss of time’. Geology Courses Classroom and excursion courses at the University of Edinburgh and the City of Edinburgh Council. Learning Resources Information, books and educational resources.